In this post I want to talk about two things….some of the main characters, and the progress of my publicity campaign. 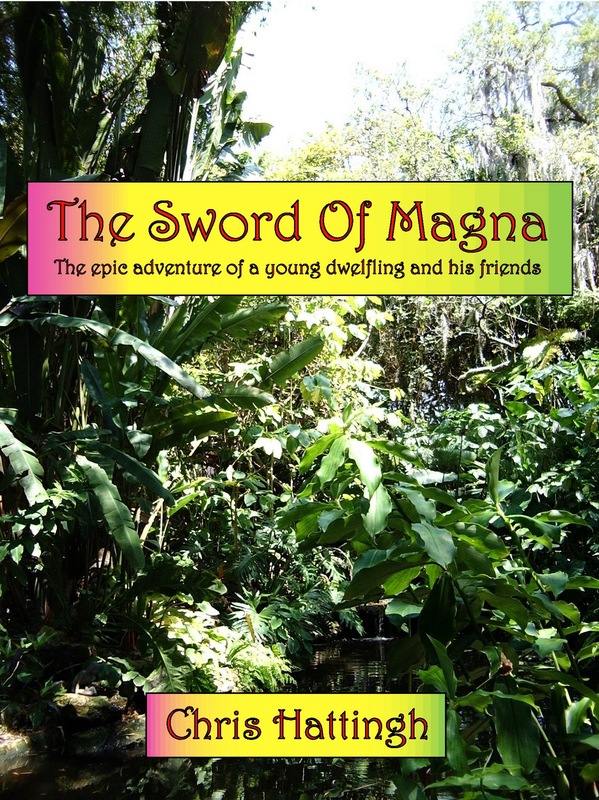 The main character is Chryslan, a young dwelfling living with his family in the treetop village of Oakfield. Only in hindsight did I realize the similarity between his name and my own. It was never my intention to write a fantasy version of my own life…in fact I never once felt any sense of identification with the main character of my book as I was writing it. The circumstances of Chryslan’s life are quite different from my own…. I never had a sister, and I never felt any pressure from my parents to marry, have children or carry on the family business. We even look different…. maybe on a subconscious level I was identifying with him, but I don’t believe that to be the case. Oddly enough, one of the other main characters (and one of Chryslan’s best friends) also has a name which closely resembles that of a lifelong friend of mine. This was again unintentional…only years after completing the book did I realize that the character Leistern has a name which resembles Lister (my real life friend). But here again the similarities end…. Lister is one of the greatest guitar players to have ever lived. Leistern the dwelfling never exhibited any musical or artistic tendencies. And they look quite different and speak quite differently. Besides the similarity of the names, the only thing that the two book characters have in common with the real life individuals are the fact that they are long time friends who have known each other from childhood. The lead female character (thankfully) has a name with absolutely no possible connection to my own personal history….Heidi, the orchnid girl. Here I did draw on my own fantasy version of the perfect female – she is stunningly beautiful, with an irresistible blend of innocence and mischief. She is decidedly feminine and yet has an adventurous spirit. She is also quite comfortable with her ability to turn heads. Chubba, another dwelfling, is also one of Chryslan’s lifelong friends. Chubba is a nickname which his friends gave him because he was overweight. But he has the heart of a champion, and ends up giving his life for his friends. The other characters will be discussed in later posts. 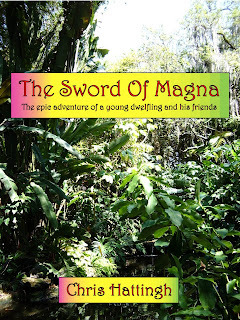 There is much more to learn of the dagons, edelites, dwelflings, orchnids, forest nymphs, mirror people, felonians and swamp folk. In future posts I will also reveal more about life on Magnatus, and some of the other creatures who make it their home. After 4 weeks my publicity campaign with Smith Publicity has now officially ended. The short term results weren’t as earth shattering as I had hoped….just a handful of new book sales. But the long term effects may be much more far reaching…I’m in the process of following up with a list of interested media contacts, and it looks as if I’ll be getting quite a few credible book reviews over the next two months. I’ll keep you posted.